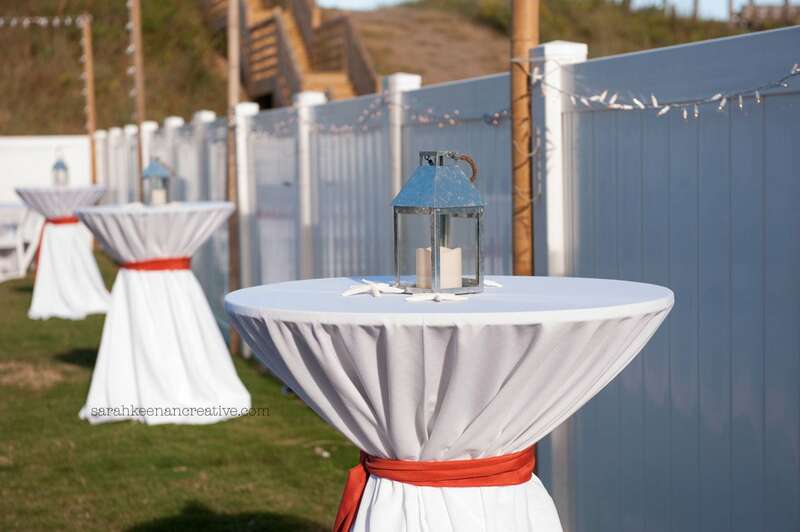 The Outer Banks is the perfect venue to host that special gathering. Enjoy the miles of beautiful beaches, vast variety of restaurants and shopping as well as historic and nature-loving activites! Whether you are planning a wedding, family reunion, class reunion, retirement celebration, birthday party or celebrating holidays, KEES has the perfect Outer Banks event home for you! 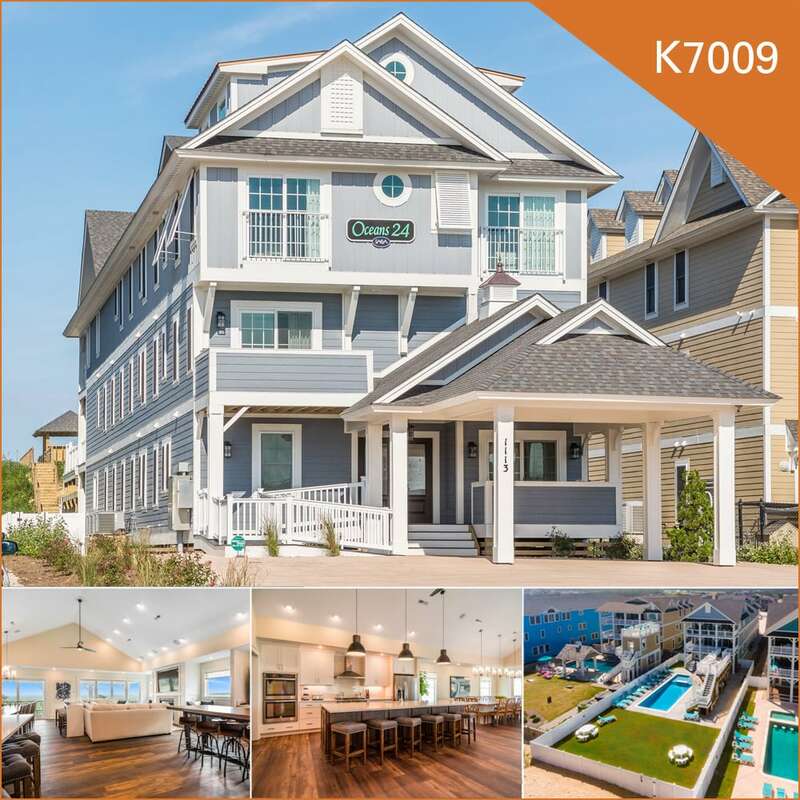 Enjoy ocean views, entertaining outdoor areas or large seating areas indoors for the perfect event with family and friends. For those who desire a weekend event, no need to get stuck planning your event around check in and check out days. KEES offers FlexStay™ on the majority of our event homes allowing you to choose the check in day with no seven night minimums year-round. 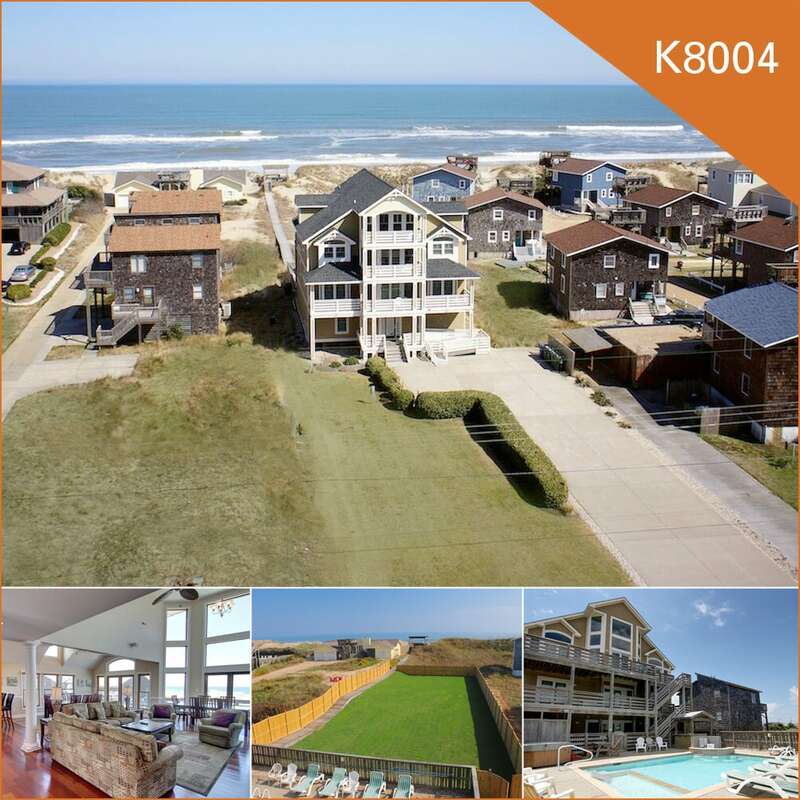 Browse our Outer Banks event homes and enjoy celebrating with your family and friends on the Outer Banks. 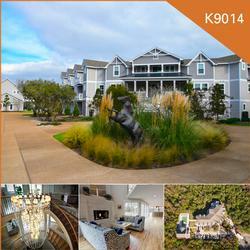 WOULD YOU LIKE TO TOUR AN EVENT HOME? 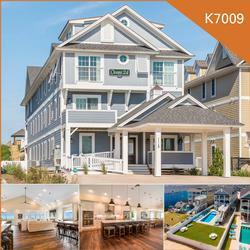 KEES Vacations works diligently to provide every detail and angle possible within an Event Home. Whether this detail is captured in the property description, photos and/or 360 Home Tour, KEES aims to answer your questions in advance. We understand that planning an event requires detail that not even KEES can predict and a home tour may still be desired by our guests. Unfortunately, due to high rental volume and to preserve the privacy of our guests KEES will NOT authorize any home tours while a home is occupied. In the event an Event Home is vacant during a desired tour date KEES will schedule a 1 hour guided tour with an Event Home specialist. Complete our Outer Banks Event Homes Tour Request. Call us at 866.316.1843 or email us at stay@keesvacations.com.